Memorial Day is in the rearview mirror, which means that it’s time for summer road trips. If you’re shopping for a new car, you have to be thinking about taking it out for a long drive. But not every car is well-suited to a long-distance road trip. While a sports car may be great for a short blast or a canyon run, a long trip in a stiff-riding roadster could result in a wrenching backache for the driver and passenger. And just because a sedan may have a big back seat, that doesn’t mean that it will deliver efficiency and comfort. 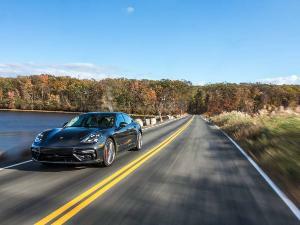 That’s why we’ve put together this list of the 10 best cars for traveling long distances. Read on to discover the one that’s best for you. 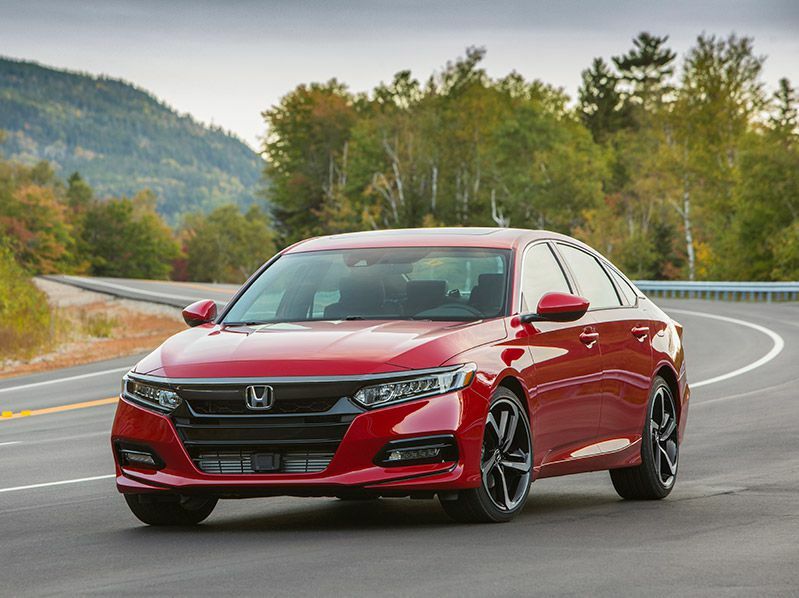 The 2018 Honda Accord mid-size sedan has made frequent appearances on “best of” lists, and for good reason. Today's 10th-generation Accord is the best in a long line of excellent Honda vehicles, and it makes a great long-distance car. Select the 2.0-liter turbocharged engine and 10-speed automatic transmission, and you have an efficient, smooth, quiet highway machine. 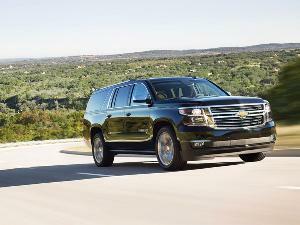 The rear seat has plenty of room for two kids, and the 16.7-cubic-foot trunk can handle luggage like a full-size car. The Touring trim level starts at $33,800, and would not be out of place in the Acura lineup with such features as a head-up display, leather upholstery, and the Honda Sensing suite of driver assistance systems. The Accord is a nice place to sit while you soak up the miles with your loved ones. OK, we dissed sports cars earlier, but the LC 500 is not only an amazing sports car — it’s also a Lexus. 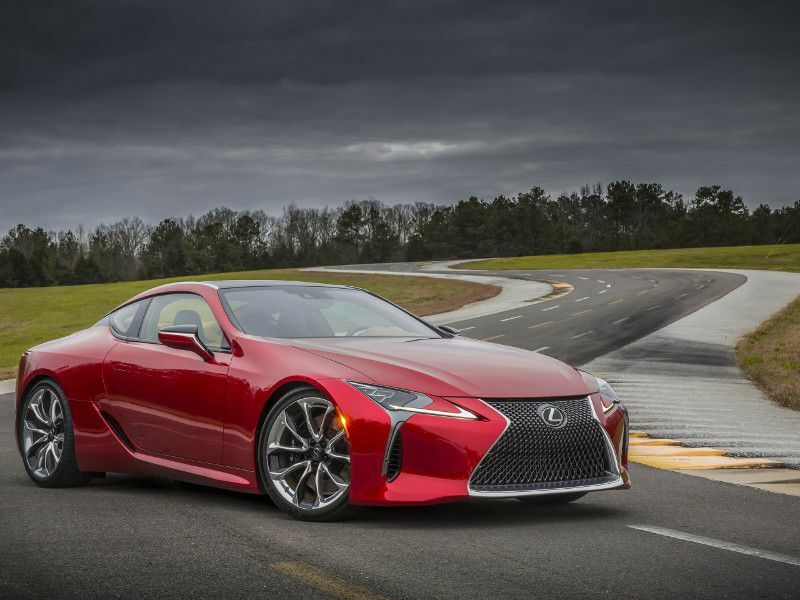 And that means that the 2018 Lexus LC (starting at $92,000) knows how to coddle its occupants, cocooning the driver and passenger in high-quality materials and luxury appointments. You're both nestled in a cabin that’s connected to a 471-horsepower naturally aspirated 5.0-liter V8 engine. Select “Comfort” mode, and the LC purrs like a kitten, calms down the revs, and softens the shocks, allowing you to enjoy the comfortable seats and quiet cabin. Order the $1,790 Touring Package, and you get a Mark Levinson Reference Surround Sound System to create your own soundtrack. Include some Barry White, Maxwell, and Marvin Gaye, and you’ve created a romantic long-distance drive that can get sporty at any time. 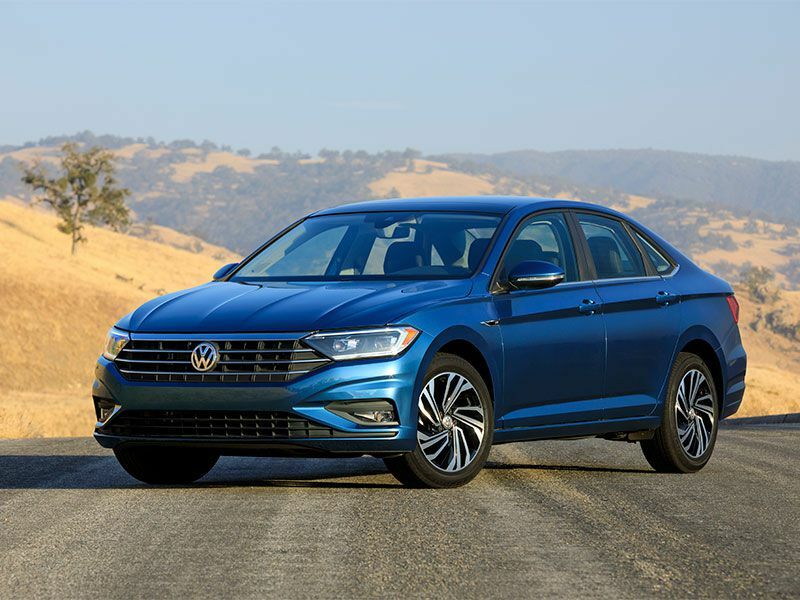 If Volkswagen was shooting for an affordable car for long distances, the company nailed it with the redesigned 2019 Volkswagen Jetta compact sedan. 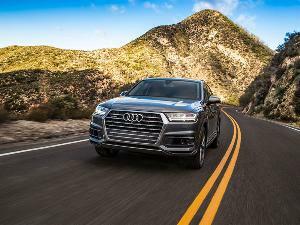 It starts at just $18,545 ($200 less than the outgoing model) and is rated to achieve 30 mpg city/40 mpg highway with its 1.4-liter turbocharged four-cylinder engine. The base S model comes with some very useful features, like LED headlights, 16-inch alloy wheels, and VW App Net Connect. The Jetta has been around since 1979, and now in its seventh generation, it is more refined and capable than ever before, and now rides on an all-new platform. You can expect a quiet, smooth, composed ride from the Jetta while you cover long distances, and you’ll have the additional benefit of knowing that you’re in one of the most attractive new cars available for under $20,000 — and that goes a long way. Do you want to leave your dog at home when you go for a long-distance drive? Of course not! But dogs need some space to lie down, and the last thing you want is for your pet to slide off the seat when you come to an abrupt stop. 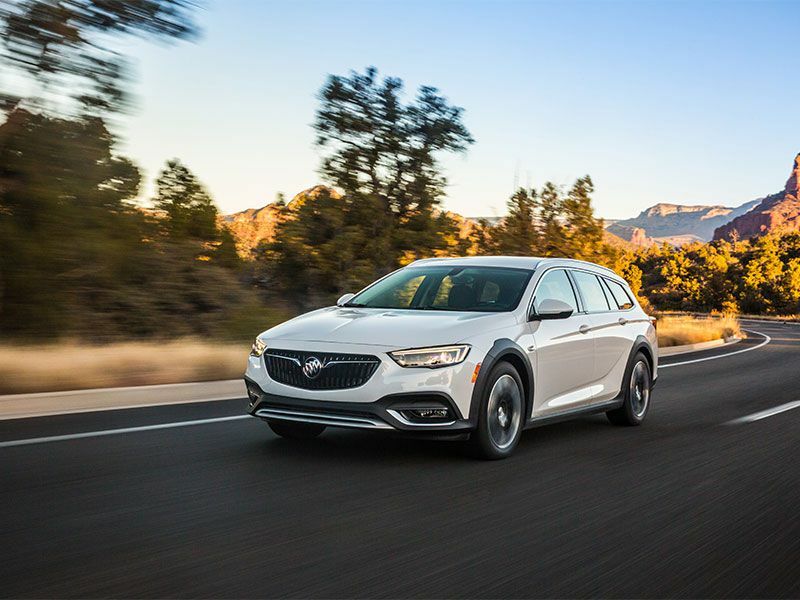 The new 2018 Buick Regal TourX (starting at $29,995) is the perfect vehicle for your dog and you to travel long distances. 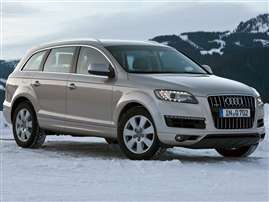 It is a mid-size station wagon with a low load floor and 73.5 cubic feet of cargo space. There’s plenty of room for a dog bed (or two), and your pup will have no problem jumping in or out. The TourX’s available luxury and safety features make it a prime cruiser, and its peppy 2.0-liter turbo with eight-speed automatic transmission and all-wheel drive deliver an enjoyable driving experience for a wagon that weighs in at just 3,849 lbs. You escaped that small town and made a name for yourself in a city 1,000 miles away. It’s been 25 years since graduation, and the time has come to show up for a high school reunion. 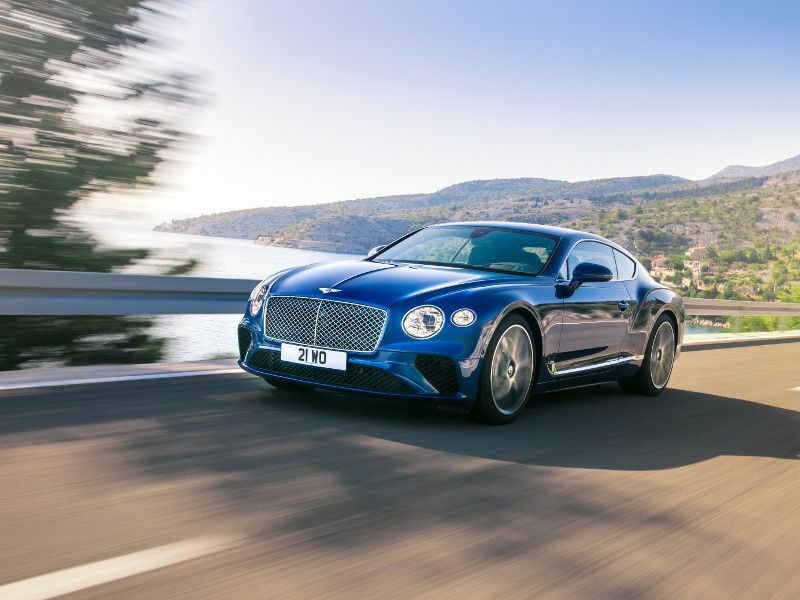 Pull up in a 2018 Bentley Continental GT (starting at $225,000), and your old friends will know that you’ve arrived. Even after a 1,000-mile drive, you’ll feel fresh and relaxed, thanks to a sumptuous interior with available power-massaging seats. You will announce your arrival with the growl of a 582-hp 5.0-liter W12 engine, and when heads turn they’ll see one of the most beautiful two-doors on the planet. Feign nonchalance when you gently close the front door, step around the big bonnet, and polish the Flying B badge above the big grille, and enjoy the envy of your old frenemies until it’s time to drive away again to your fabulous life. No matter how many times you remind them, your family overpacks. 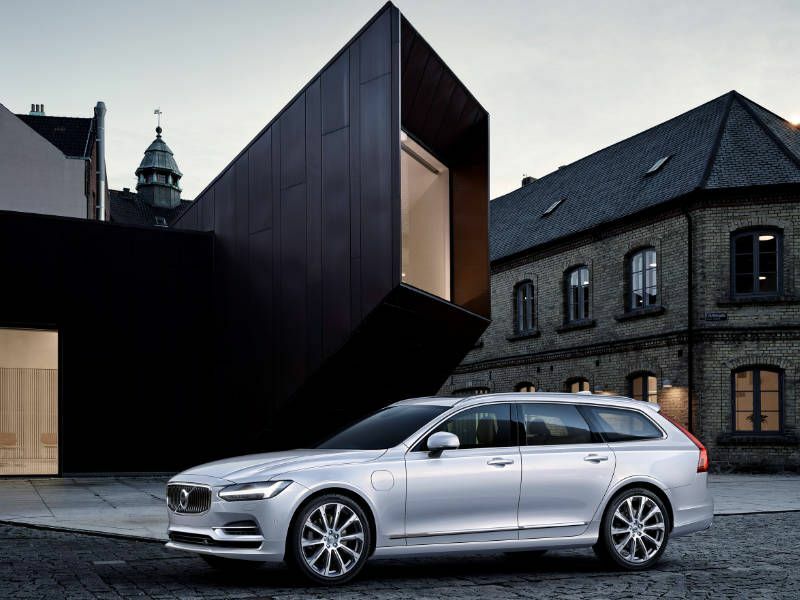 Two suitcases per passenger would overwhelm your sedan, but the 2018 Volvo V90 wagon welcomes the lot in its 54-cubic-foot cargo hold. Even if this were the V90’s sole virtue, it would already be a good choice for a long-distance drive, but the V90 does so much more. Starting at $49,950, it seats five and comes with a long list of standard and available safety features — a Volvo hallmark. It's available with a 2.0-liter supercharged and turbocharged engine (with 316 hp and 295 lb-ft of torque) that is rated to achieve 22 mpg city/31 mpg highway/25 mpg combined. 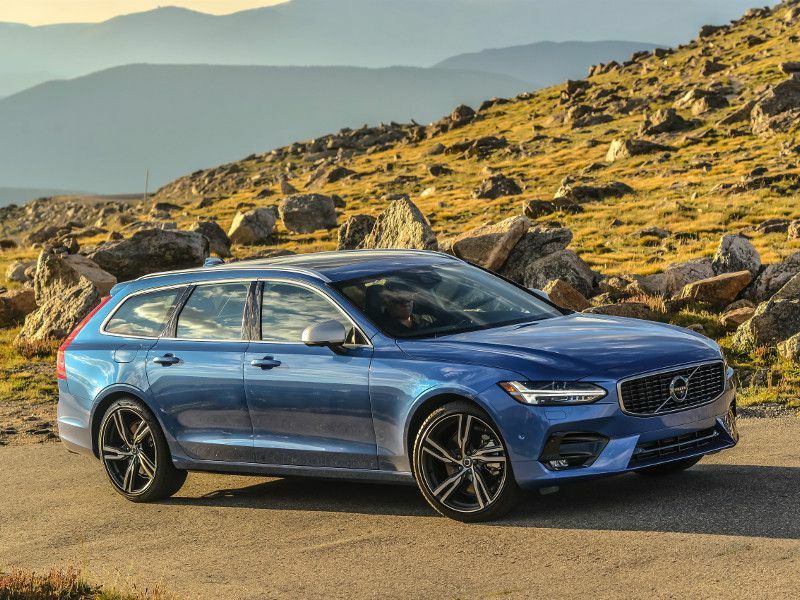 Bring along the family and clear out the wardrobe, because a long drive is a cakewalk in the V90. 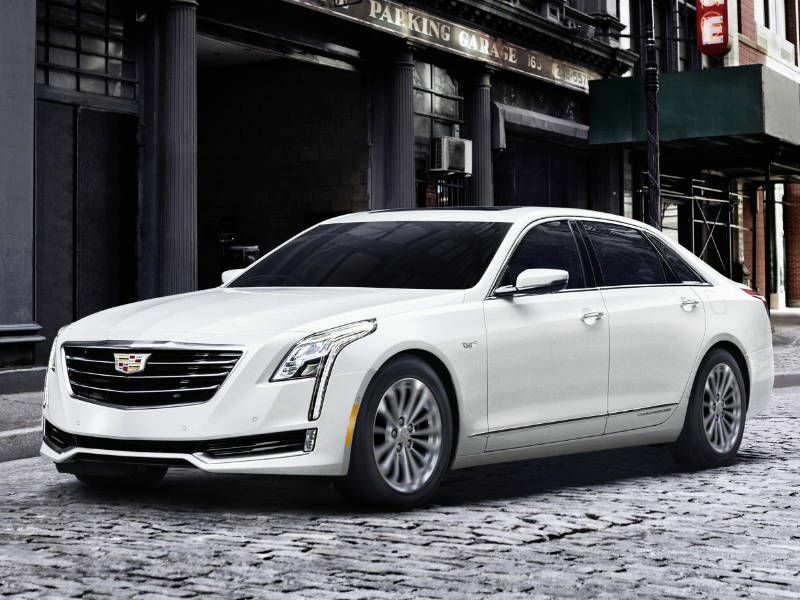 If your long drive is going to involve a lot of time on the interstate, the 2018 Cadillac CT6 Premium Luxury AWD (starting at $66,290) could be your best choice for a relaxed drive. Choose a CT6 equipped with the Super Cruise system, and you can enjoy a true hands-free driving experience. Cadillac mapped every single mile of U.S. interstate (and some of Canada’s). In the right conditions, the CT6 can steer, maintain speed and following distance, and keep you on track with very little intervention. As long as the system detects that you’re paying attention, you can travel long distances without ever touching the steering wheel or control pedals. 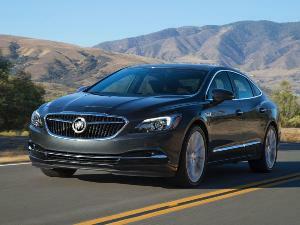 This full-size sedan performs this trick while engulfing its passengers in modern luxury and serene quiet on the road. Before long, you’ve traveled a long distance with minimal effort. Subaru is a legend in rally racing, the exciting motorsport that takes modified production vehicles on unpaved roads and closed courses that challenge chassis, suspension, tires, and traction control systems at the limits. You can benefit from Subaru’s racing experience without entering a competition when you drive a 2018 WRX (starting at $26,995) for long distances. 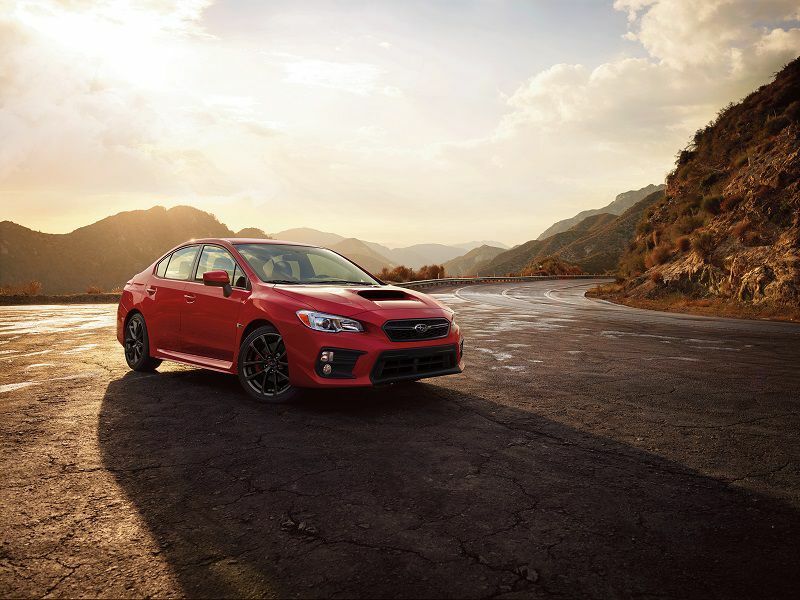 With symmetrical all-wheel drive, vehicle dynamics control with active torque steering, and a finely tuned chassis and precise steering, the WRX performs beautifully on the street and maintains its composure on the dirt — without imposing a harsh ride on its occupants. If you have a long drive planned that will include remote locations where the pavement ends, the WRX will get you there (and back) in a hurry. When money is not an issue but ultimate luxury is essential, Rolls-Royce has your solution for long-distance travel. The 2018 Rolls-Royce Wraith (starting at $320,500) is the company’s grand touring coupe. With a 624-hp V12 engine, the Wraith moves like a shark through the roadways, swallowing up the miles with grace and menace. Its stunning exterior features rear-hinged power side doors that facilitate entry into the cavernous front and rear seats, even in evening dress. Once inside, you’ll discover a feast for the senses, with amazing materials assembled with the highest level of craftsmanship and style. Other vehicles will move aside when they see the Wraith lurking behind the big signature Rolls-Royce grille and Spirit of Ecstasy hood ornament. 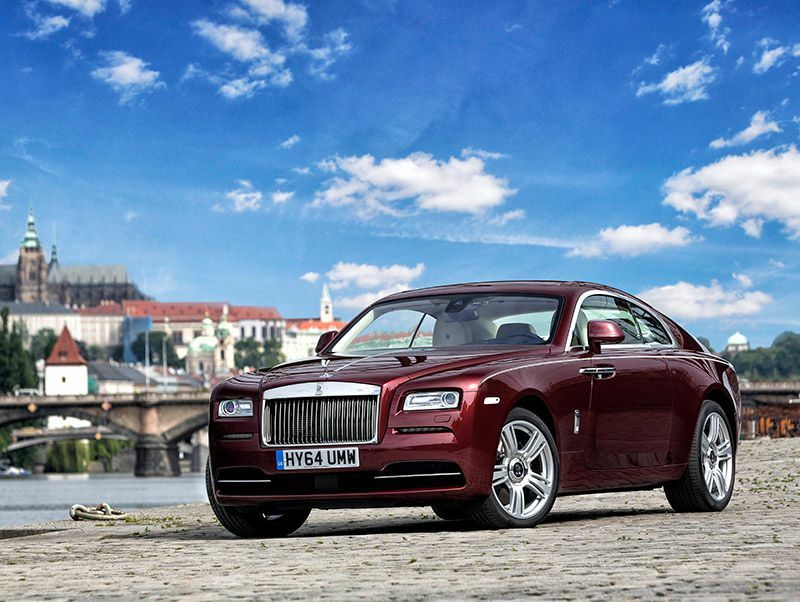 You will never want your long-distance travel to end when you’re driving a Wraith. Nothing breaks the flow of a long-distance drive like a fuel stop. Select a 2018 Jaguar XF 20d, and range anxiety will be a thing of the past. 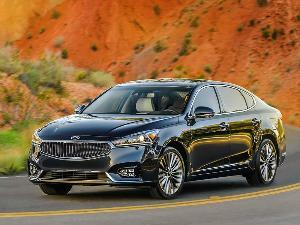 This diesel-powered mid-size sedan is rated to achieve 42 mpg on the highway. With its 17.4-gallon fuel tank, that translates into a range of 731 miles — the best of any car available for the 2018 model year. Sure, you could get into a big diesel pickup truck with dual fuel tanks and get a bit more range, but then you’d be missing out on the Jaguar experience. The XF starts at $49,275 with a 2.0-liter turbocharged diesel four-cylinder engine that puts out 180 hp and 318 lb-ft of torque, connected to an eight-speed automatic transmission with rear-wheel drive. 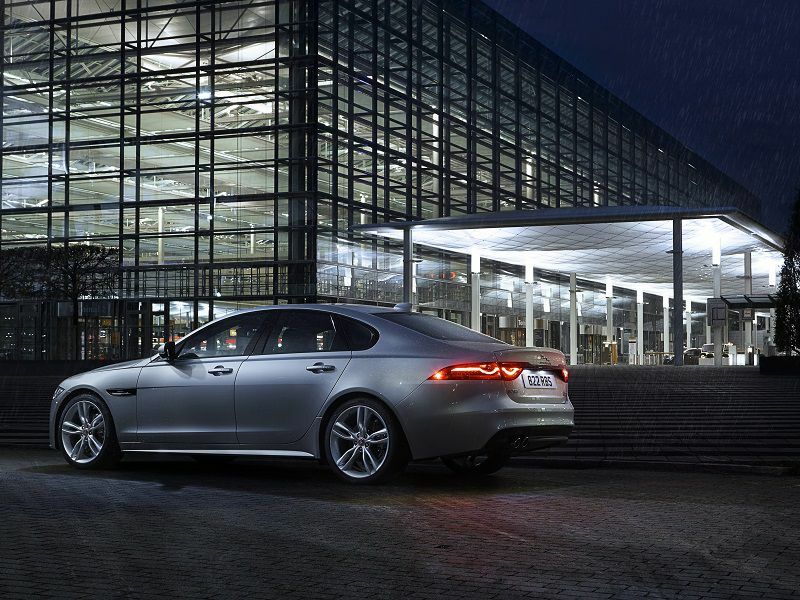 The style, handling, and panache are all Jaguar, and the range is astounding.